My trip to Iloilo in September 2018 was booked in November 2017 through a promo fare of Cebu Pacific. The one-way trip from Cagayan de Oro to Iloilo only cost me Php 440. Not bad, right? I figured it was a flexible and cheaper route for me compared to flying from Butuan to Cebu and flying again from Cebu to Iloilo. The plan was to meet my friend, Gail, in Iloilo. 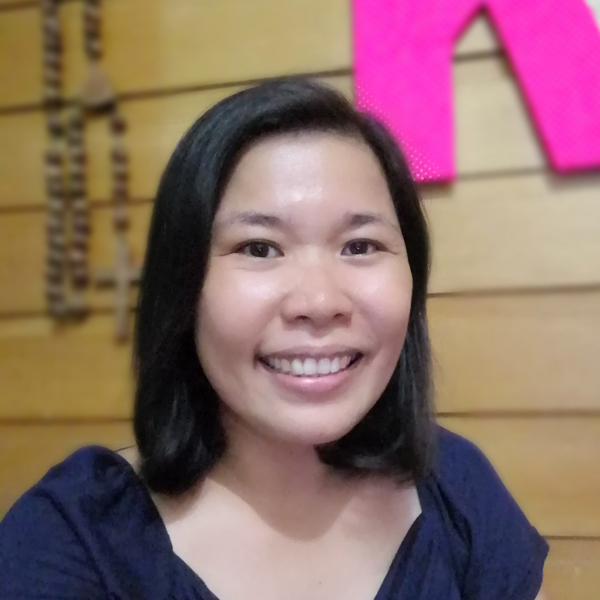 Gail would be flying from Davao on the same day. Both of us would arrive in Iloilo in the morning of September 18. The plan seemed perfect until February came. We both got emails from Cebu Pacific informing us of flight changes. Gail’s flight was moved to a 6 PM departure time. She would arrive in Iloilo in the evening. She was thinking of having the trip refunded since we would not able to see a lot of Iloilo given the shortened trip. She was also concerned I would be waiting for her the entire day. But then, I also got an email about my flight. My flight would arrive in the evening. There was an option to cancel and have the tickets refunded. We were thinking about that but we figured that promo fare prices kept increasing each year. We would not be able to book this trip at a bargain again. Plus, it did not cost much. We might regret not getting this short break. We still had 8 months to plan the trip. Gail is a superb planner and trip organizer. 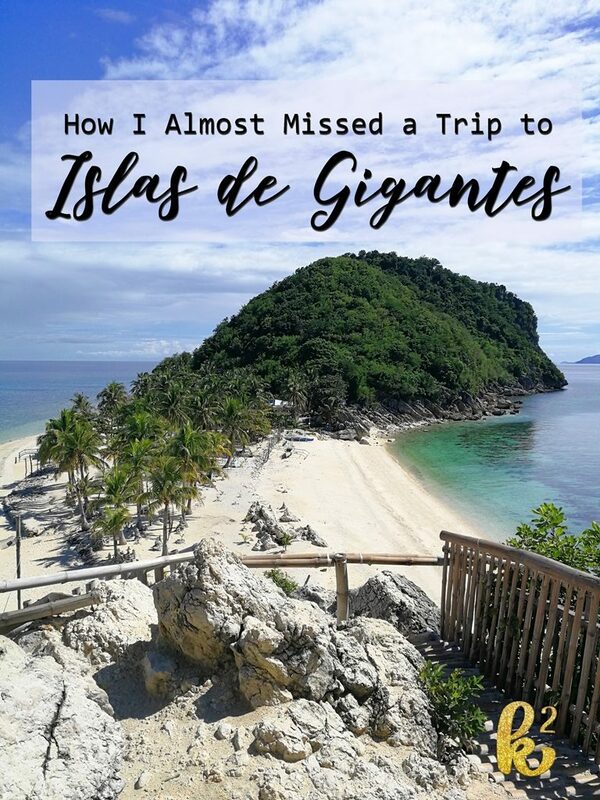 I had always wanted to go to Islas de Gigantes but I thought it was not possible with our schedule. 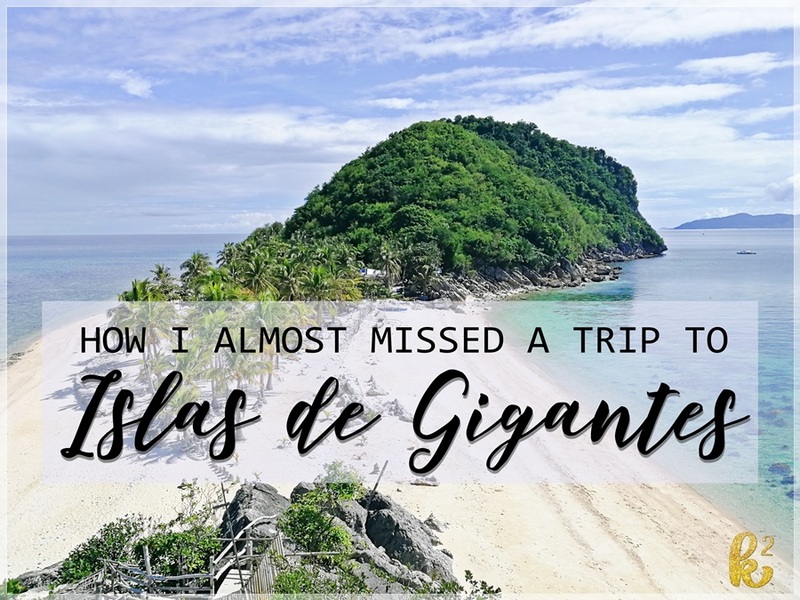 Without considering the arrival and departure days, we only had two full days in Iloilo and the port for the boat ride to the Islas de Gigantes was three hours away but Gail had managed to fit the trip into the schedule. She was able to find a glamping resort with island hopping, land tours and full board meals. She fixed all our itineraries and the Airbnb bookings. She had a list of food places to try in Iloilo. She also managed to invite another friend so we have more fun. The more, the merrier, right? Everything was in order. I was excited for this trip. So I packed my things in the afternoon of September 17. I saved my plane tickets in my phone. For some reason, I reviewed my ticket and my heart skipped a beat. Alas! My flight was not only changed from morning to evening but also there was a change of date from September 18 to September 19. I missed looking at the date when I was notified about the change. This meant that I would miss one whole day in Iloilo! We already booked and paid for the reservations. If I fly on September 19, not only would I miss the Isla de Gigantes trip, I would have to book a hotel in Iloilo for the night (and alone at that) because my friends would be in the islands. So I decided to say goodbye to my Php 440 ticket and booked the same flight as Gail. This meant that I would be taking an 8-hour bus ride to Davao and fly from Davao to Iloilo in the evening of September 18. The one-way plane ticket already cost around Php 2,700. I used my GetGo points to drop the cost down to Php 1,600. This was the price I had to pay for stupidity not reading the fine print. These are the things I would have missed! The glamping resort was gorgeous! And we had the resort all to ourselves! This is one of the perks of traveling on a weekday- less tourists. My anti-social and introverted self was happy. 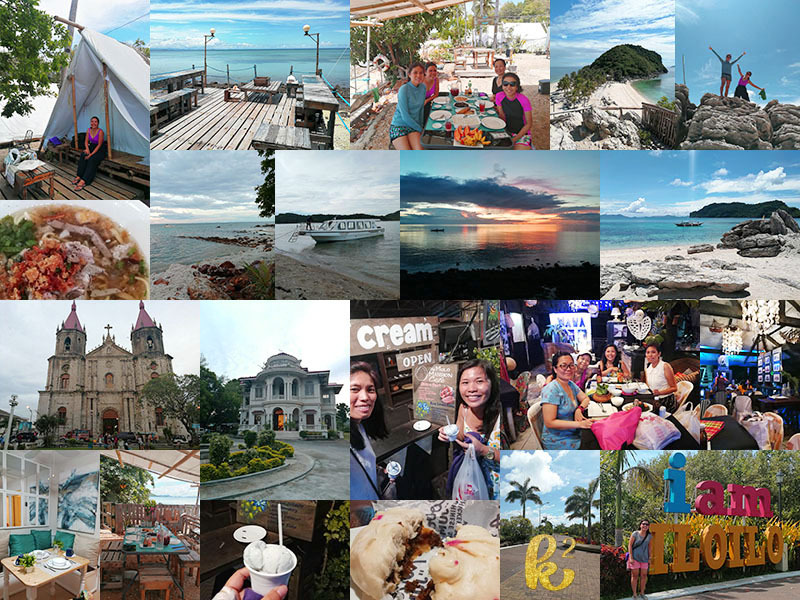 There were lots of things to see in Iloilo City but we just chose what we could cover with the time we had. We had a blast. I am glad there was a solution to my problem even if it was a dent on my budget. I feel grateful to the greater power up there that pushed me to check my ticket that day since I missed the cue the first time. It could have been worse. I would not know what to do if I found my mistake much later when I am already in the airport in Cagayan de Oro. I guess I was meant to visit Iloilo and it was worth the extra Php 1,600. For that, I am grateful.